When in Rome, cook like a Roman, eat like a Roman and paint like Caravaggio or Raphael. To make your Italian holiday more enjoyable taste the fruits that Rome has to offer doing things the Italian way. You can learn how to master the art of original Neapolitan pizza baking direct from a Master “Pizzaiolo” and even attend mass at the Vatican. Holidays in Italy should include learning about what makes Italians proud, such as the proper preparation of a famous Italian culinary miracle, the pizza. Arrive early in the morning to an authentic Roman restaurant in a quaint part of town and meet the Master “Pizzaiolo” personally. Your day will be filled with learning, tasting and actually cooking authentic Italian pizza as well as a class in the best selection of drinks to accompany pizza. This is a family friendly event so you can bring the kids too, especially if you like the idea of one day being pampered by the little ones as they recreate wonderful Italian pizza for you in the heart of your own home. 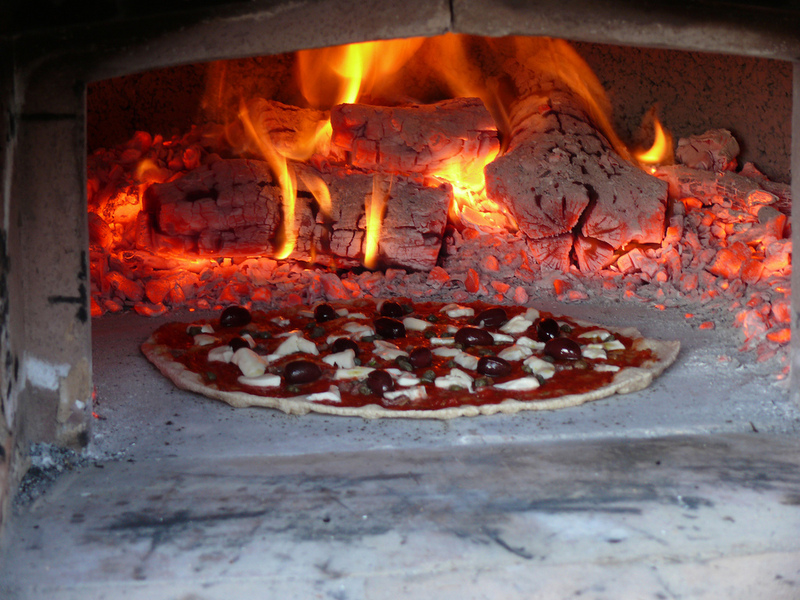 Learn how to properly prepare the dough and see the different types of original pizza ovens used by the professionals. Lunch is included so you need not worry about packing any snacks. Italians are very religious people, loving life and all the beauty it has to offer. A visit to the Vatican in Rome is something all travellers should try to do on any Italian holiday. Located in Vatican City, home to the Pope, the Vatican is one of many special attractions in Vatican City including St. Peter’s Basilica and the Sistine Chapel. You can attend Mass at the Vatican any day of the week at 9am, 10am, 11am, 12 noon and 5 pm on Monday to Saturday with Sunday Mass offering more times but equally more busy. You can enjoy Mass with the Pope on Wednesdays if you book tickets in advance. Tickets are free and ticket booking is only required for crowd control. Italian holiday goers can only admire Italian artisans of the past as they etched their impressions throughout Italian architecture. Artists, such as Raphael, painted and sculptured Italian culture into unforgettable pieces of art, worthy of any artistic eye. How would you like to learn how to paint just like these great artists? 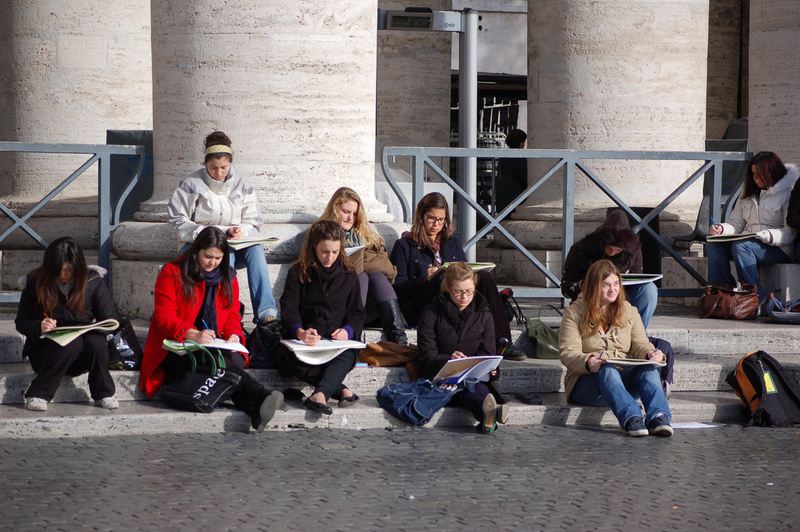 Okay, you might not get to reproduce anything near the technical and artistic skill of the The Parnassus but you can give it a try by taking part an art workshop in Rome. Learn from top Italian painters with classes ranging from half or full day time slots to a full two week tour incorporating a two week workshop. This post was written by Martin. He is a keen traveller who one day hopes to have visited every country in Europe. His site Low Cost Airline Guide is particularly useful when planning your next Italian holiday. Budapest: The New Paris of the 20s?